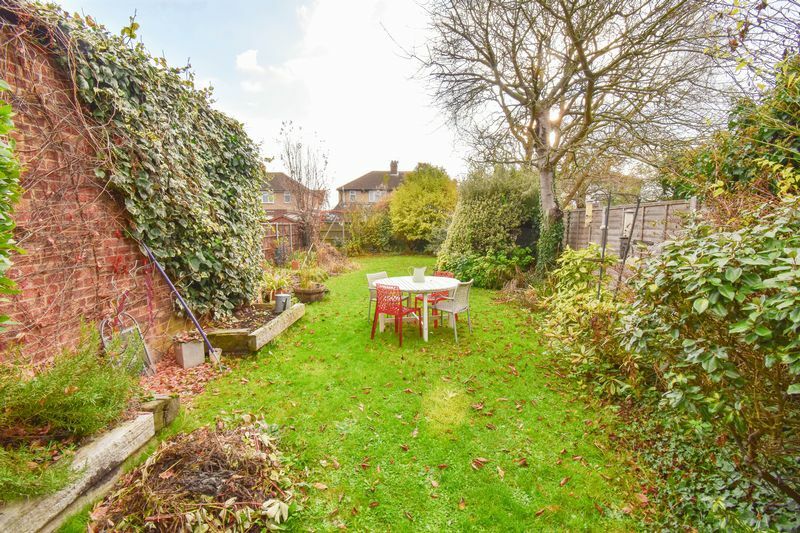 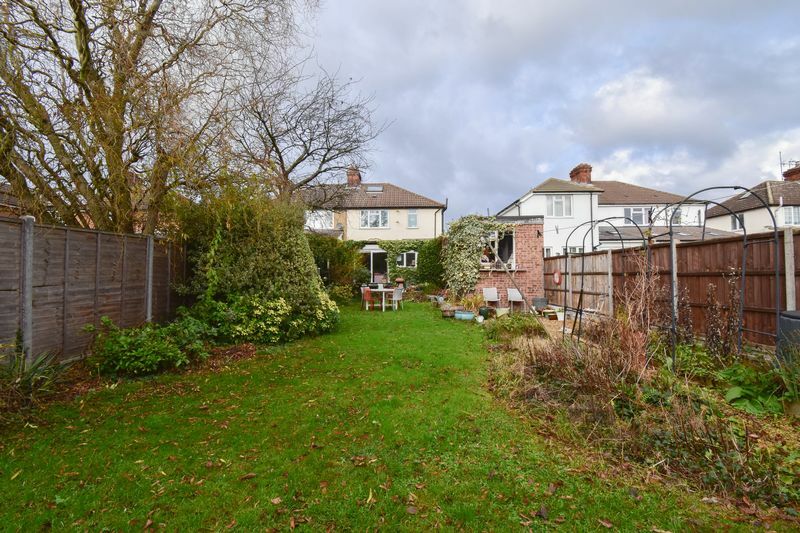 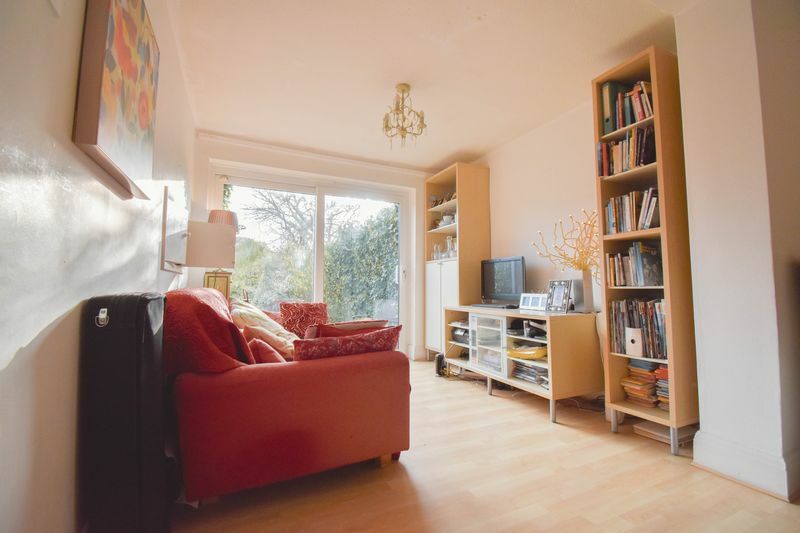 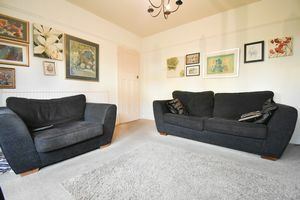 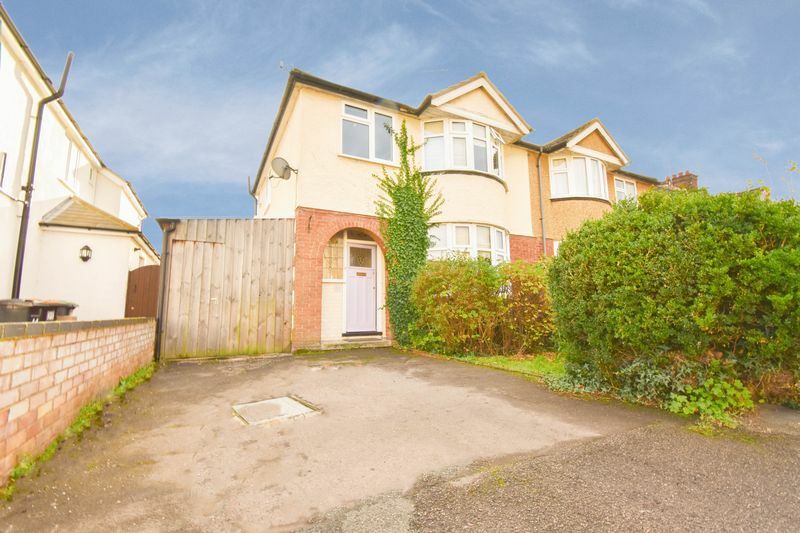 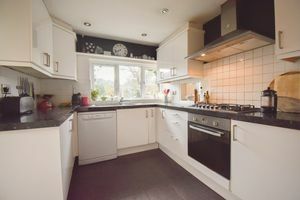 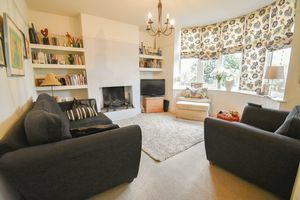 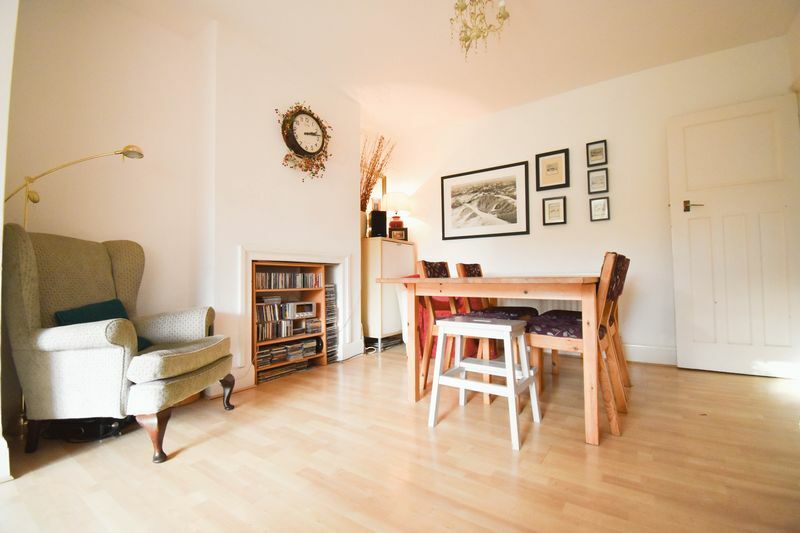 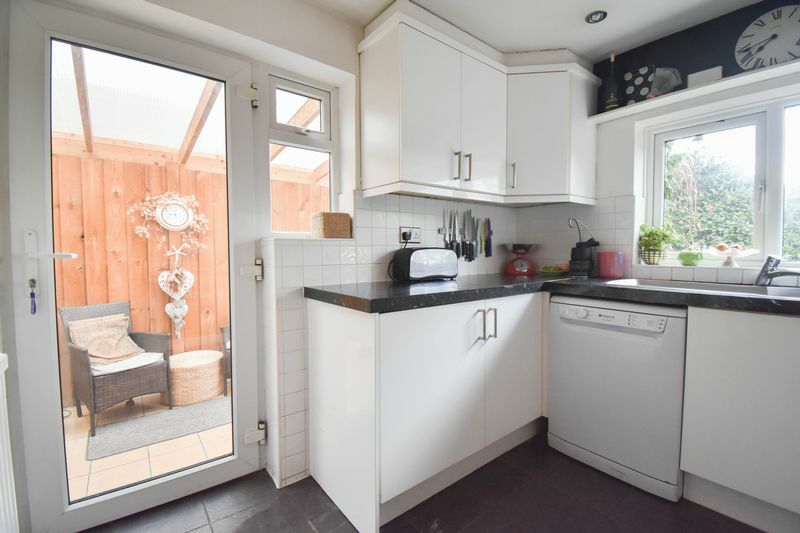 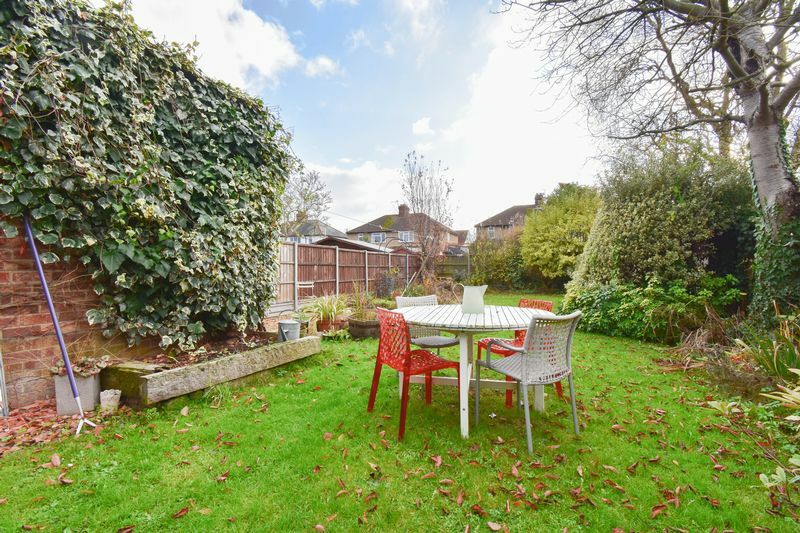 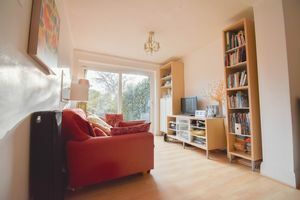 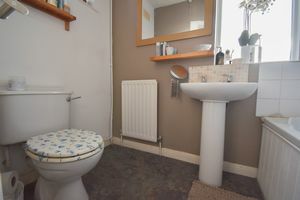 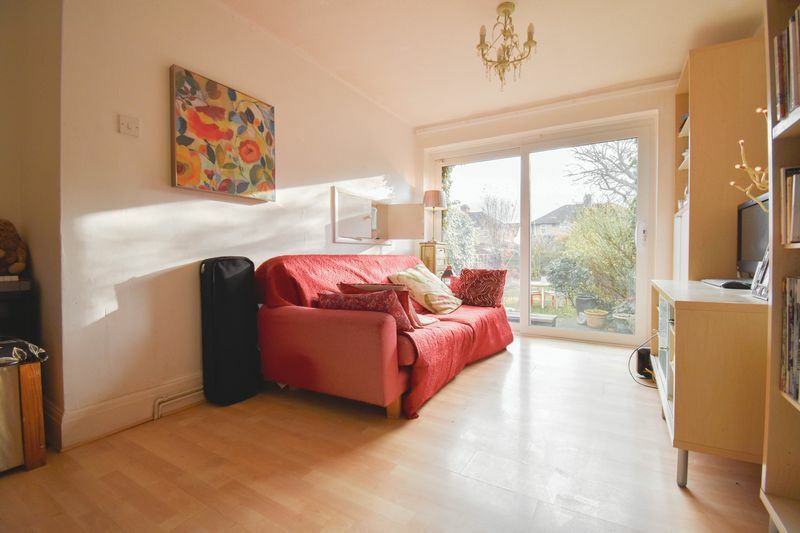 A beautiful 3 bedroom semi detached property on Irwin Road, Bedford. 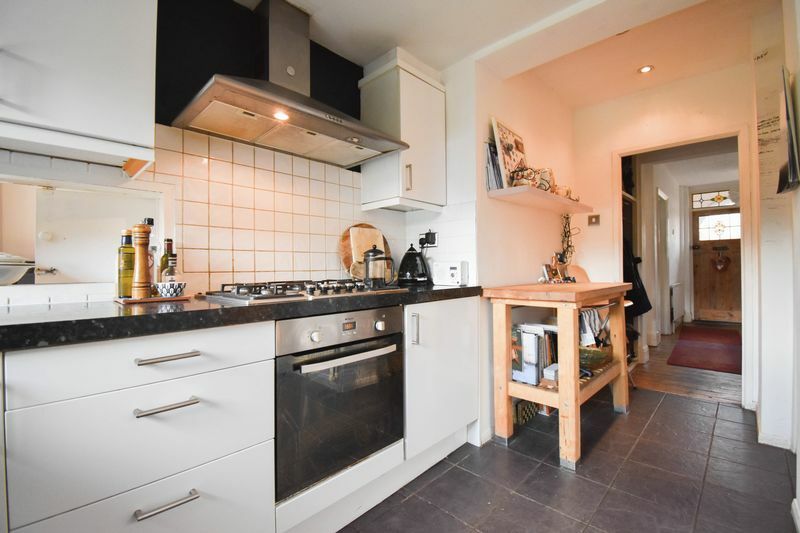 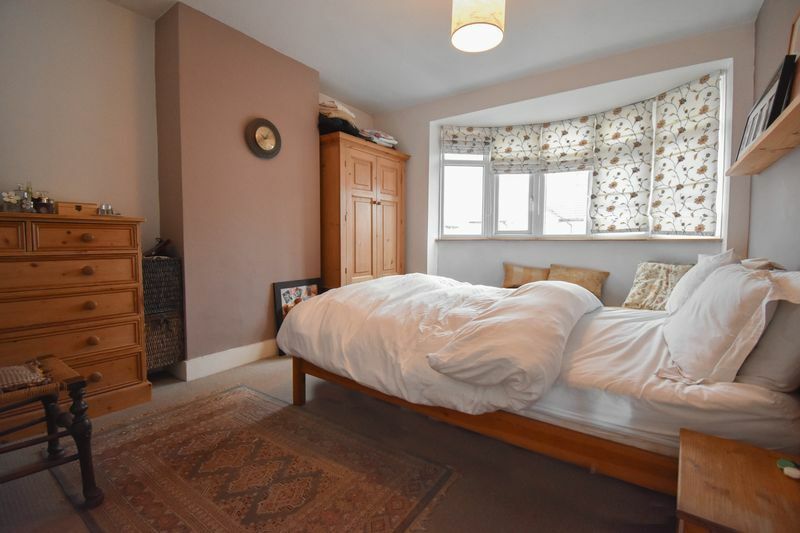 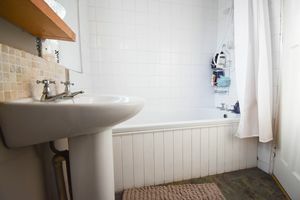 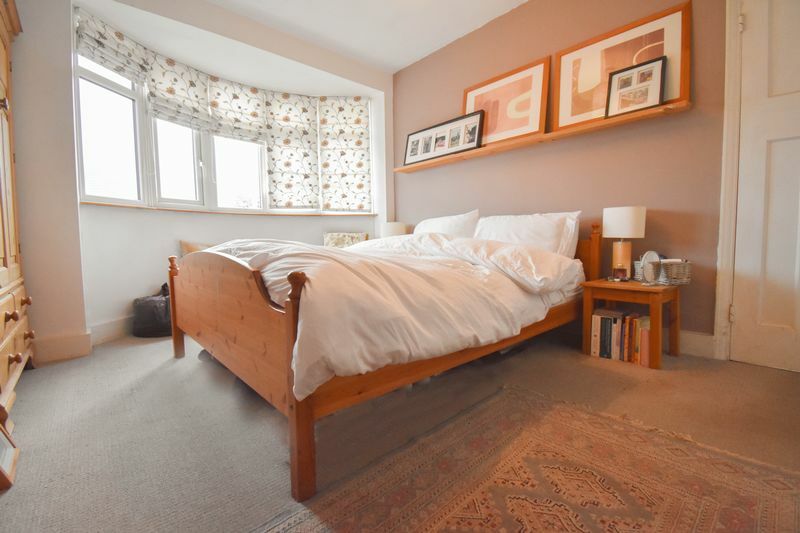 This awesome extended property still boasts many of its original features with high ceilings, stain glass windows, picture rails, exposed floorboards, doors and door frames. 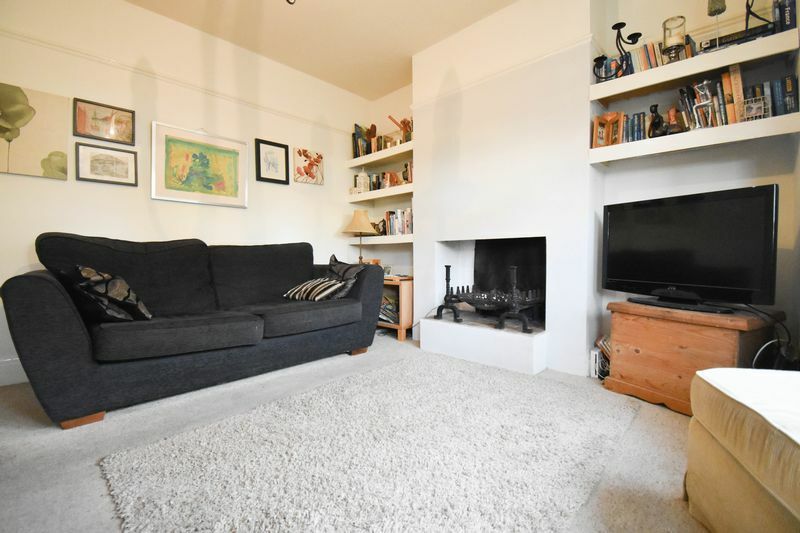 The rear extension really does add another dimension to this property offering 3 reception areas in total, perfect for modern families to entertain or cosy up in the lounge around the open fireplace. 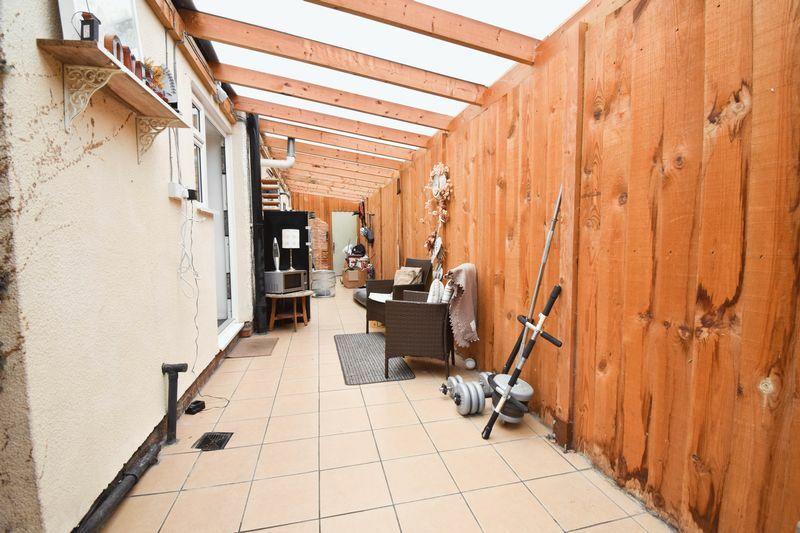 We are particularly impressed with the expertly constructed lean to that runs the along the entire left side of the property. 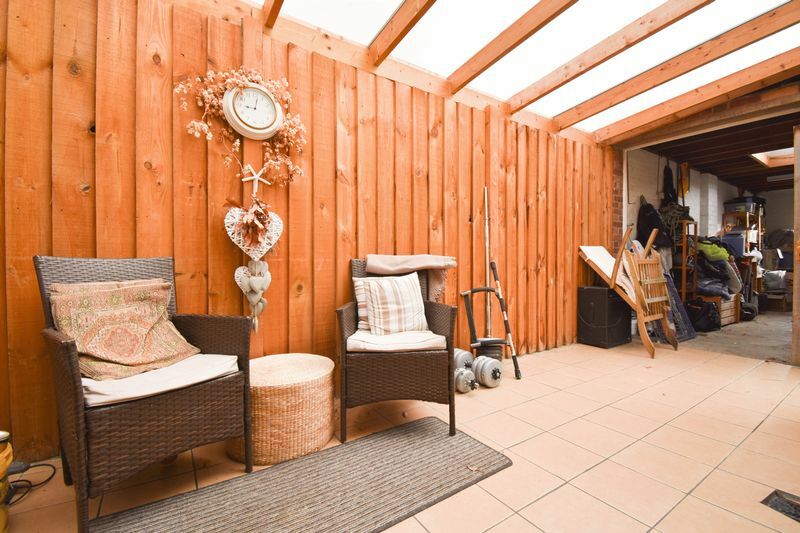 A fantastic area for storage, utility appliances or another area to entertain/dine. 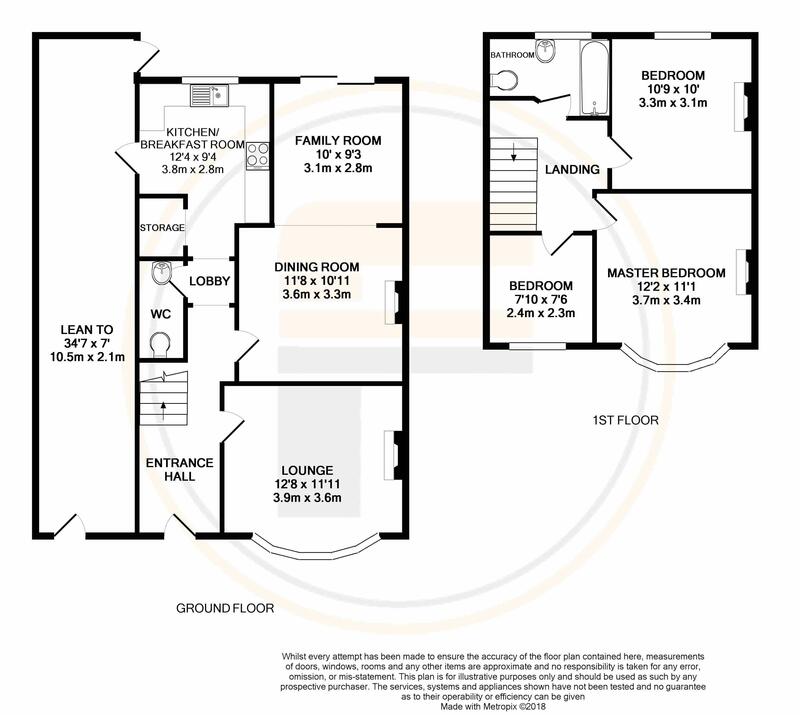 All three bedrooms are an excellent size with the Master Bedroom having the added benefit of the beautiful round bay. Externally the property offers off road parking for one vehicle with a large garage beyond the lean to offering an abundance of storage. The rear garden is approximately 70-80ft and kept privately, this can be entered via the patio doors in the Family Room. 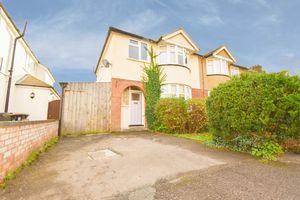 Accommodation briefly comprises of: Entrance Hall Lounge Dining Room Family Room WC Kitchen/Breakfast Room 3 Bedrooms Family Bathroom Lean to Garage Front and Rear Garden The property is located on Irwin Road which is located minutes from the regular Bus Service to Bedford Town Centre and Train Station. 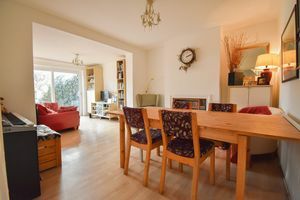 The popular X5 Bus which travels between Oxford and Cambridge also stops close by. The location is ideal for anyone looking to take advantage of Bedford Town Centre's Bars and Restaurants as well as the many local boutique and larger high street stores. 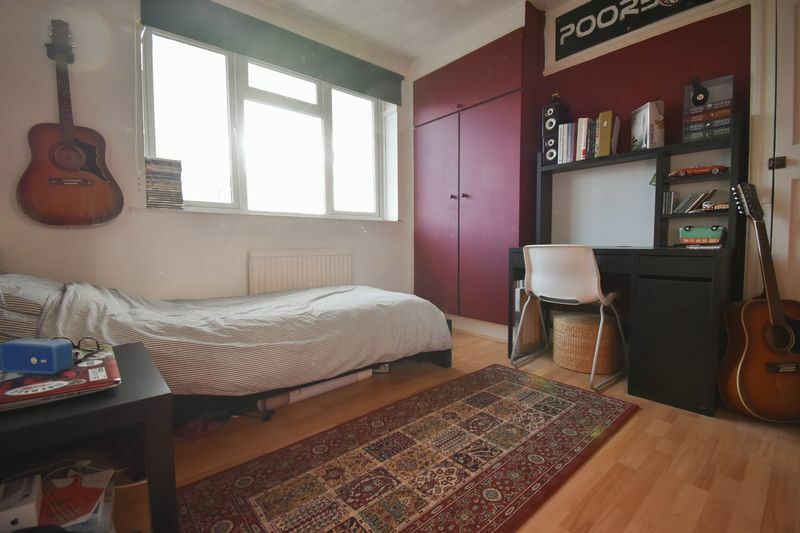 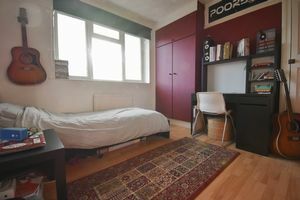 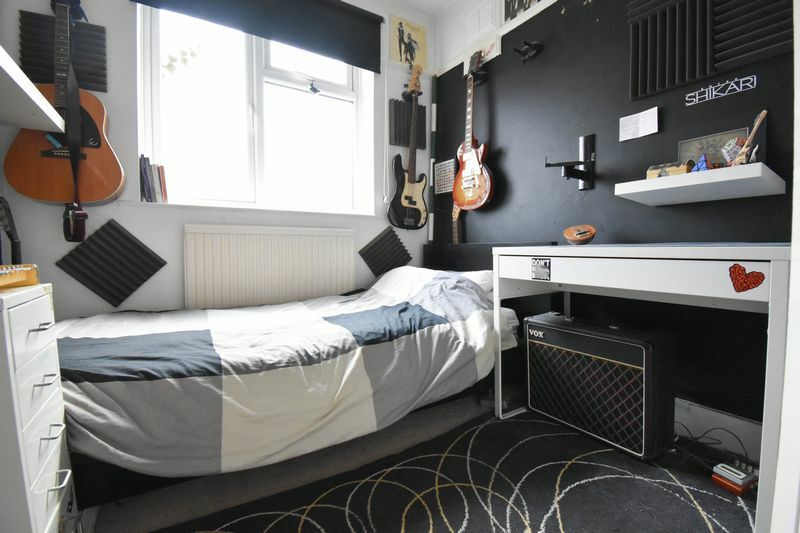 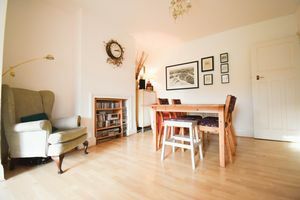 Bedford Rugby Club, Castle Quarter and the Embankment are a stone's throw away confirming this excellent location. 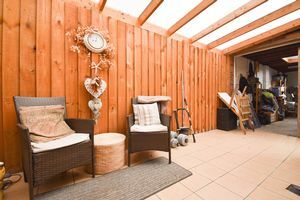 Bedford Train Station is within walking distance this provides links to London's St Pancras in approximately 35 minutes.